Chuang Hon Yi Axle Co., Ltd was established in Kaohsiung, Taiwan in 1989 and is one of the leading bearing companies in Taiwan. 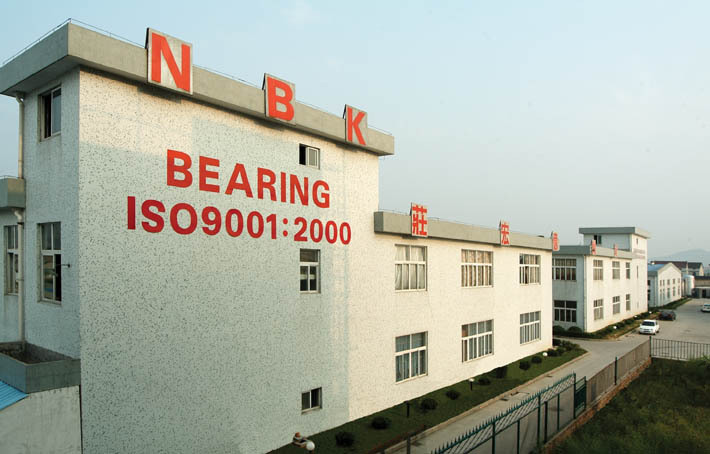 With the increasing turnover, CHY now have a factory in Ningbo, China whose high performance "NBK" bearings has acquired tremendous goodwill and reputation for quality and performance. It specializes in manufacturing and international trade of a wide range of deep groove ball bearings including miniature ball bearings. The annual output of bearings has reached 80,000,000 pieces, of inner diameter 3mm~50mm. Chuang Hon Yi Axle Co., Ltd is ambitious to develop further wide range of bearings to cater to a growing market demand in various fields of industry. It is committed to continuing add new product lines to better serve the customers and give them a greater choice to fit their particular need. 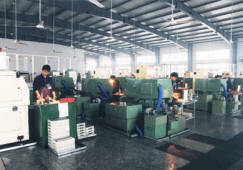 In addition, special bearings are also produced as per customer's requirements. NBK will always keep going ahead with maintaining improvement of standards, constantly updating techniques and responding to customer requirement. We welcome any comments or queries you may have regarding our products and services. 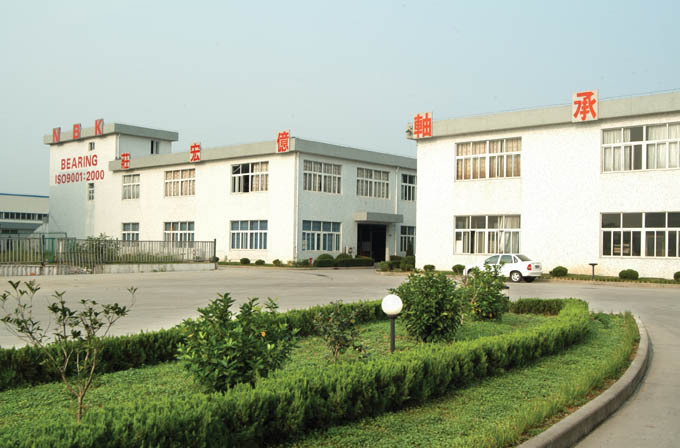 Ningbo Chuang Hon Yi Bearing Co., Ltd, the factory of Chuang Hon Yi Axle Co., Ltd, is located in Ningbo, China, which has over 1000 employees and occupies 60,000 square meters. 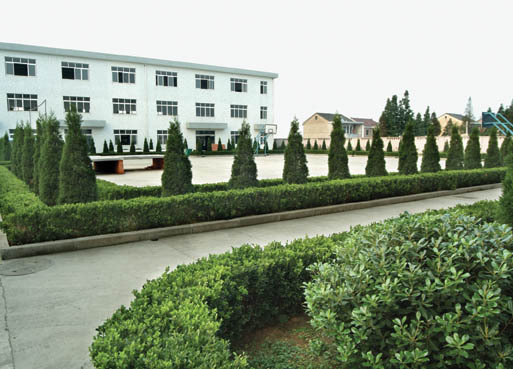 The factory has the certificate of ISO9001 and to ensure the quality, vibration testing, noise testing roundness testing and surface finish testing equipments are installed in the factory. 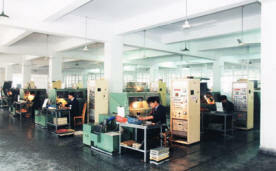 These facilities are being improved to enable the factory to produce the bearings with best quality. CHUANG HON YI AXLE CO., LTD.
NO.4, DAYE ST., DAFA INDUSTRY, DALIAO SHIANG, KAOHSIUNG HSIEN 831, TAIWAN, R.O.C.